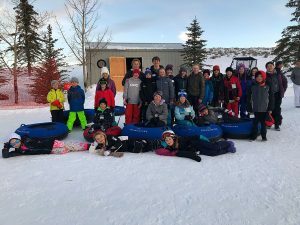 When taking a student head count in October, the Park City School District found that they had grown by about 200 students. 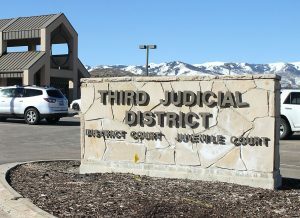 Superintendent Dr. Ember Conley attributes the upsurge to moving into the vacant homes in Park City from across the globe. 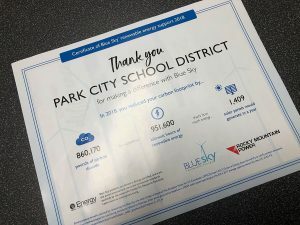 Last week, Park City School District Board of Education president Maurice "Moe" Hickey said the increase did not include the 54 students that came into the school district in January alone after the official tally was taken. Those students will be included in the current year’s head count, creating an increase in funding in the school district. Hickey said weekly budget report numbers will change throughout the year, and this increase in enrollment will positively affect those numbers. Conley said the district expected a 2.4 percent increase in students for the 2013-2014 school year but saw a 4.6 increase instead. She and the Board of Education decided to research the cause by working with the Park City Chamber/Bureau and real estate groups in town. "We found that [the increase] has really been due in large part to ‘remodels,’ which means people moving into current vacant homes in town," Conley said. "These people moving in were not from one specific area, either." She said people had moved to Park City from throughout the country, such as California and Texas. New residents even came from as far away as Japan and Australia. A quarterly report from the Park City Board of Realtors issued in October 2013 showed that the number of single-family homes increased 22 percent from the year before. Mark Seltenrich, the PCBR statistician, added that there is very little "new product," confirming Conley’s impression that second-homes were becoming primary residences. "There are more primary residents that live here year-round than second-home owners," he said. These new primary residents have contributed to the increase in the student population. The increase will contribute to the district budget, which raised concerns in last week’s report. A five-year plan showed expected deficits, but PCSD administrative assistant Todd Hauber said increasing revenue should help bring the district’s budget up out of the red. "We just about doubled our projected growth, which means we did receive extra monies," Conley said. "Keep in mind, those dollars are used to purchase teachers and fund growth needs, including setting up new classrooms." Pockets of growth were experienced at Trailside Elementary School and McPolin Elementary School, so the district used the money brought in by the enrollment increase to hire a new teacher at each school. According to Cathy Dudley, the Utah State Office of Education’s Minimum School Program (MSP) and property tax specialist, the current Weighted Pupil Unit (WPU) for fiscal year 2014 is $2,899 per student. Conley said the WPU was discussed during education budget talks during the General Session of the Legislature, and it has increased by 2.5 percent from $2,842 in 2013. "Starting in 2008, during the Great Recession, they started reducing the percentage we would receive for funding growth," she said. "This year, we were funded $62 million, but we are still not at the level we were at prior to the recession." 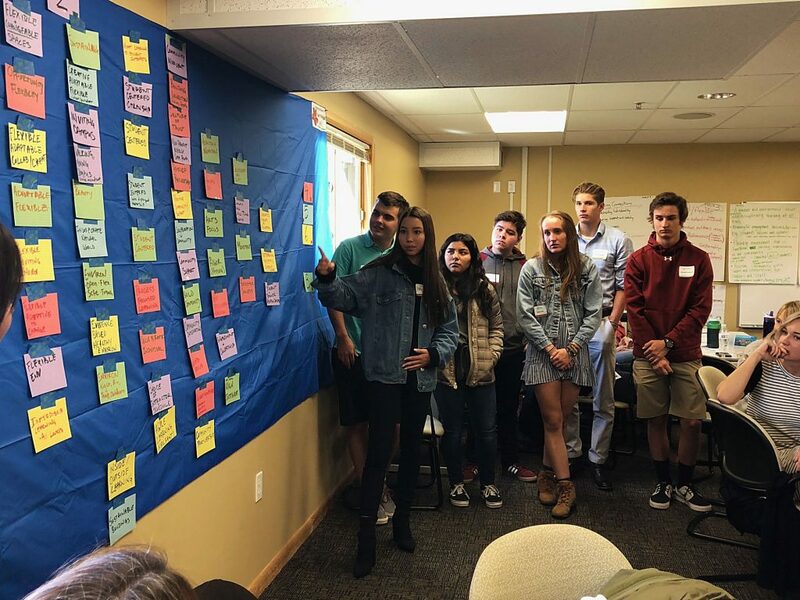 "The WPU is calculated by taking the average daily membership (ADM), the numbers of hours students spend in a classroom, plus growth," she said. "In the case of Park City, the growth percentage between October 2012 and 2013 was 4.7 percent." She added that whatever the outcome is, it is multiplied by .55 for kindergarten because they don’t attend school all day. The number of WPUs the district currently gets for kindergarten comes out to 172.032 and 4,271.711 for grades 1-12. However, because PCSD raises so much in local revenue with the basic levy, that money will come out of the district’s voted leeway funds. If the increase remains stable until the next October head count, the district will receive additional funding based on that growth. That could help bring the district out of the $1.3 million deficit expected in the 2014-2015 school year. "There will be long-term impacts whether there is more or less revenue or expenditures," Hauber said. "The numbers will change based on those forecasts."